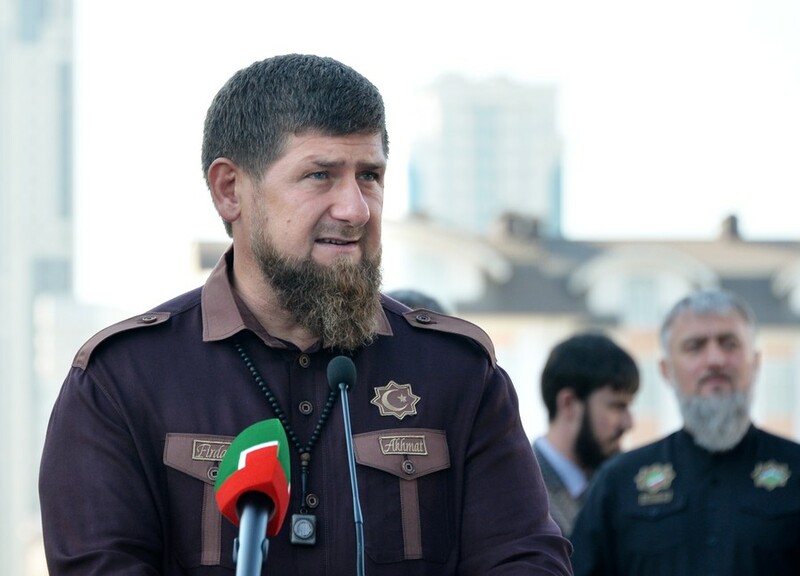 The myths about alleged human rights violations in Chechnya are being spread to destabilize the region and weaken Russia, according to Chechen leader Ramzan Kadyrov, who is currently under US sanctions. 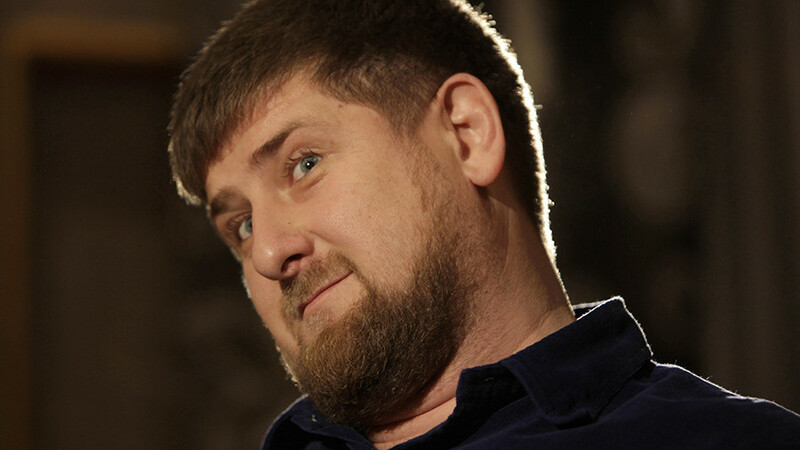 “We have nothing to hide,” Kadyrov said during a meeting with Chechen security officials on Wednesday. “And our enemies understand this perfectly and come up with all kinds of myths about human rights violations in our republic,” the Chechen leader added, as cited by Izvestia newspaper. Those behind the claims are trying to divide Chechen society and instill the idea of solving problems through violence in the minds of the people, he said. Despite the Russian Republic of Chechnya being almost invisible on the map, it is always in the spotlight of the Western media, the Chechen leader added. 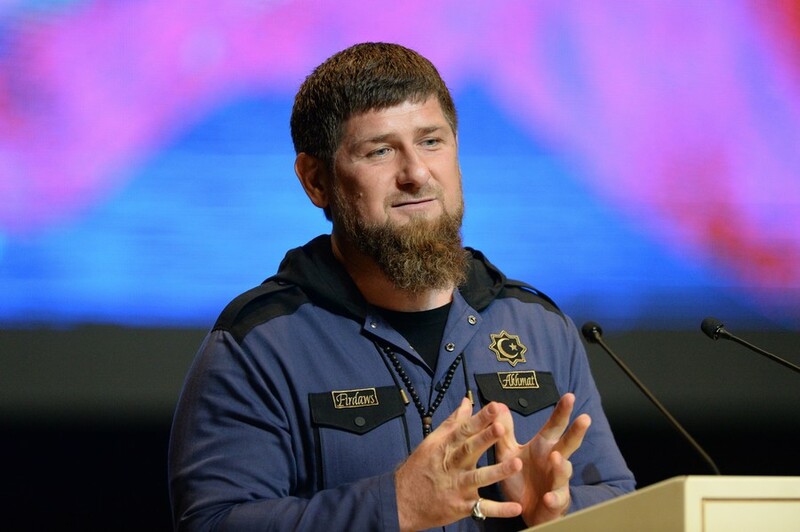 According to Kadyrov, the accusations of human rights violations in Chechnya are “pulled from a hat” and aimed at creating chaos in the republic and weakening Russia. 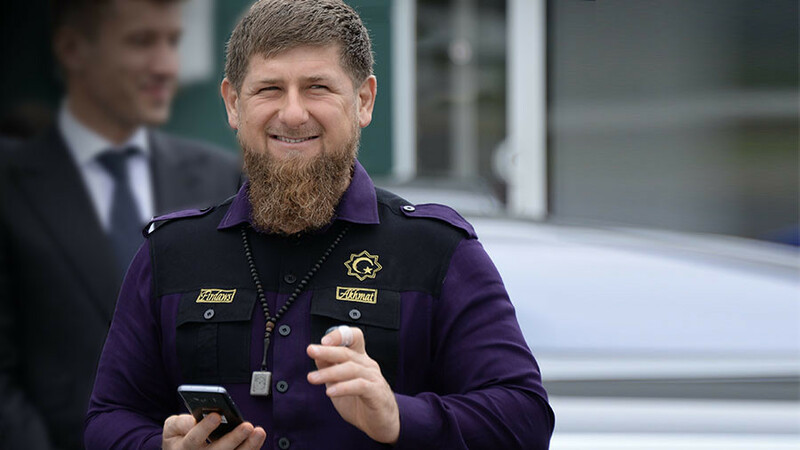 Chechnya is currently a trouble-free, safe and prosperous region of Russia where special attention is being paid to the issue of human rights, he said. 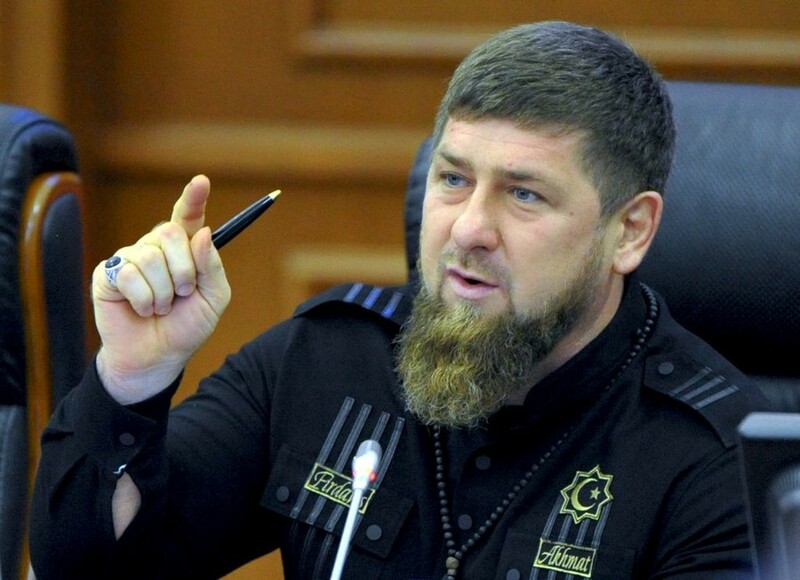 In late January, the US accused Kadyrov of involvement in extrajudicial killings, torture and other gross violations of human rights, placing the Chechen leader on the sanctions list under the Magnitsky Act. The act allows the US to withhold visas and freeze financial assets of Russian individuals and companies over alleged human rights violations. The legislation, introduced by Congress in 2012, was named after Russian auditor Sergey Magnitsky, who died in a pre-trial detention center while under investigation for major tax fraud. 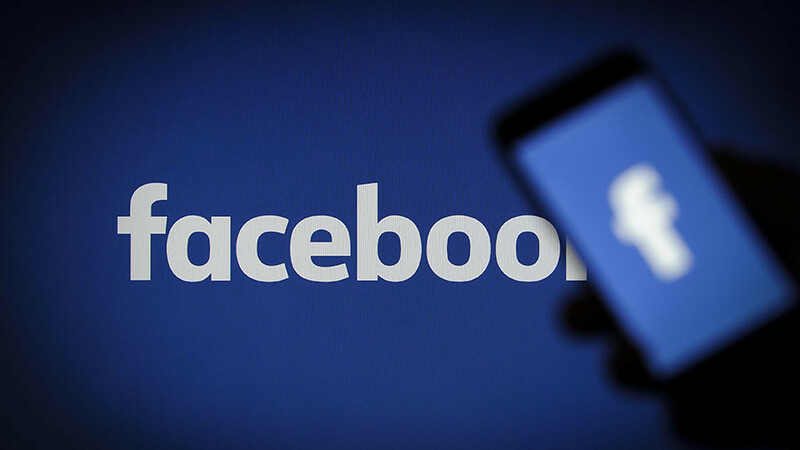 Following the introduction of sanctions, Kadyrov’s Facebook and Instagram accounts were blocked. 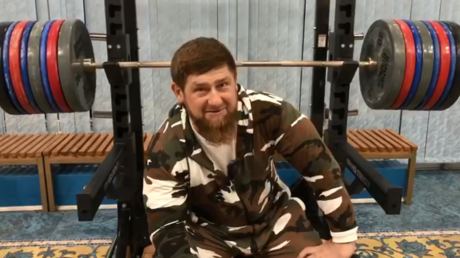 The Chechen leader is well known in Russia and beyond for his sometimes controversial social media posts, and had several million followers.